Everything old is new again, and that's especially true in Hollywood, where film studios are always looking for a sure thing. They're banking on yesterday's blockbusters to be a hit with new audiences, but as we all know remakes of great movies don't always live up to the original. 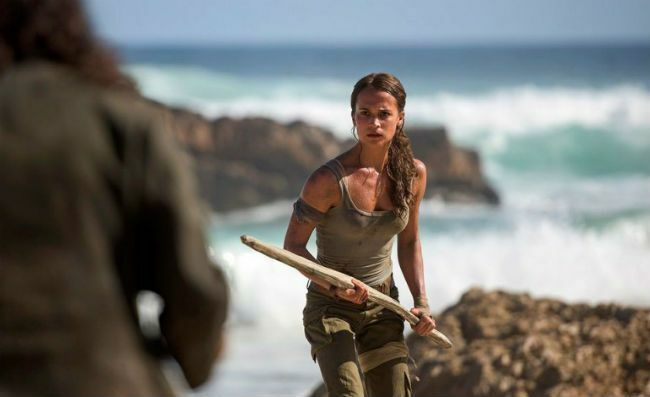 Alicia Vikander is the new Lara Croft. Warner Bros.
Angelina Jolie found box office success when she embodied the famous video game explorer in a pair of movies. The Tomb Raider games are still going strong after more than 20 years, so there's definitely an audience for this movie. The only question is whether or not Jason Bourne star Alicia Vikander can fill Jolie's shoes. We'll find out this summer. While the status of this remake has been up in the air for some time, the original comic's creator, James O'Barr, recently revealed that filming is starting soon. 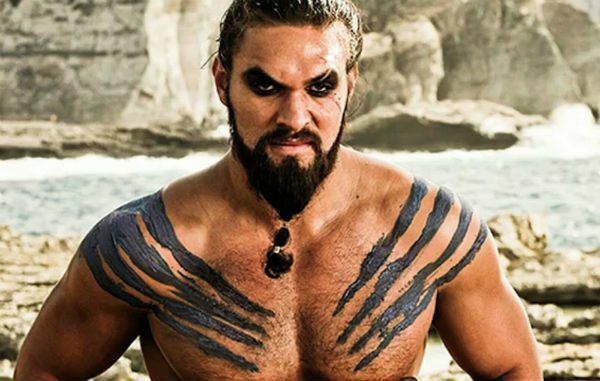 What's not clear is whether Game of Thrones star Jason Momoa is still attached to the project. The actor had been tapped to play Eric Draven, the rock musician brought back to life to seek revenge on his murderers. 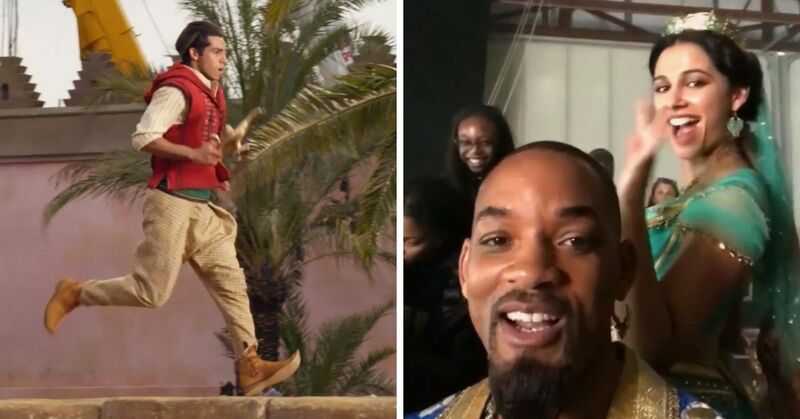 Stay tuned for more casting news, but we're glad this underrated movie is getting another chance. We're starting to worry about this Disney movie. 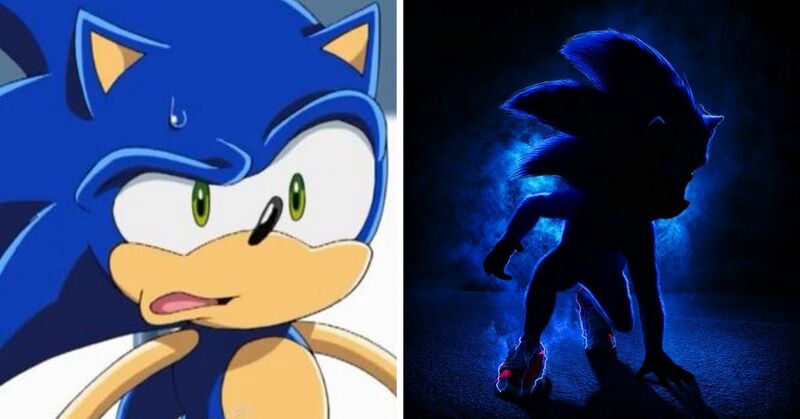 It was one of the many live action remakes of their animated hits the movie giant teased, but lately we haven't heard much about the project. When Disney last updated us a year ago, they said Pete's Dragon director David Lowery was in charge of the project. 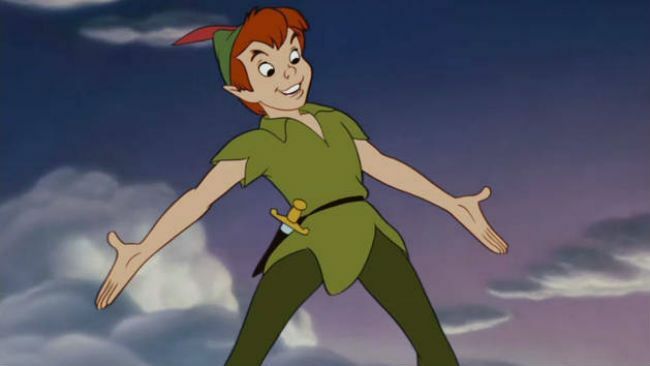 But since then another Pan remake (Pan, starring Hugh Jackman) was a flop, so we won't hold our breath. 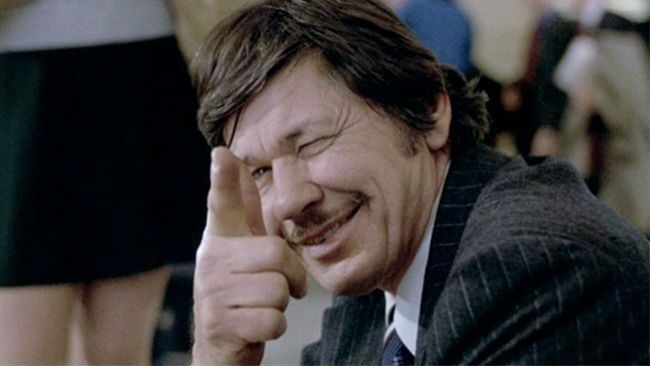 Die hard action fans are looking forward to this remake, which casts Bruce Willis in Charles Bronson's role. He plays a father looking to avenge the deaths of his wife and daughter. With Hostel director Eli Roth behind the camera, we're guessing things will get pretty violent. What do you get when you remake the remake of a remake? Well, Bradley Cooper and Lady Gaga would probably settle for an Oscar nomination. The last time we saw this tried and true story about a romance between two musicians, Kris Kristofferson and Barbra Steisand were in the leading roles. 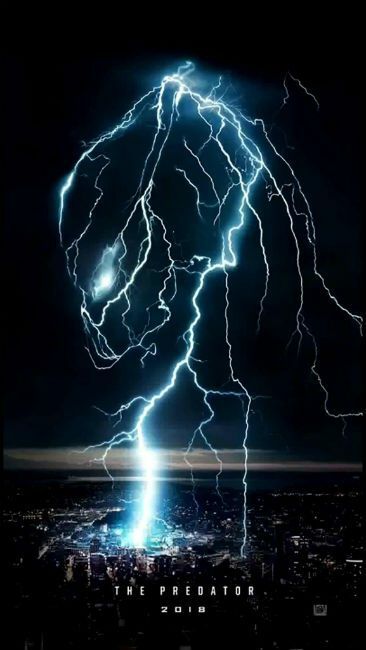 Cooper, who's also directing this movie, is hoping lightning will strike a fourth time. Here's a twist: the original "mean girls" movie is getting turned into a TV show with a modern setting. 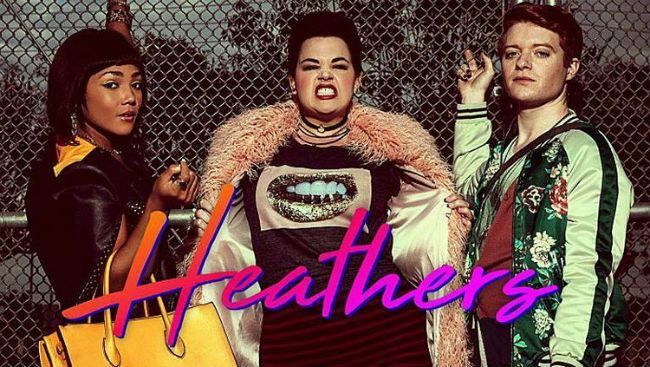 One of the original Heathers, Shannen Doherty, will even be making a guest appearance on the new show, so we'll wait until it premieres in March to cast judgement on it. 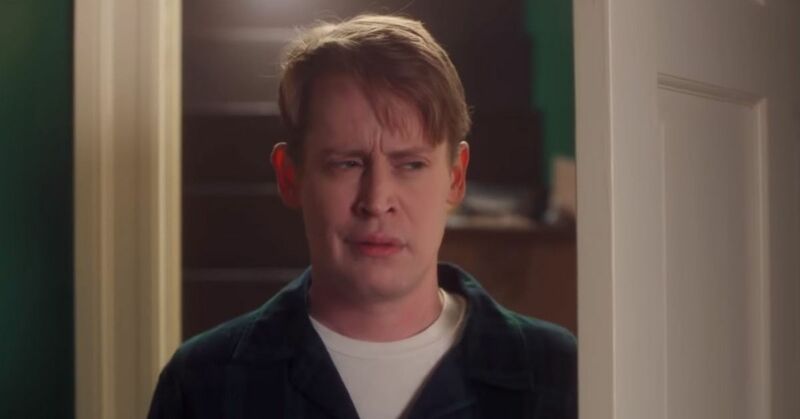 But fans of the original movie already have a lot of strong feelings about the show's trailer. Warning: this trailer's a little not-safe-for-work. 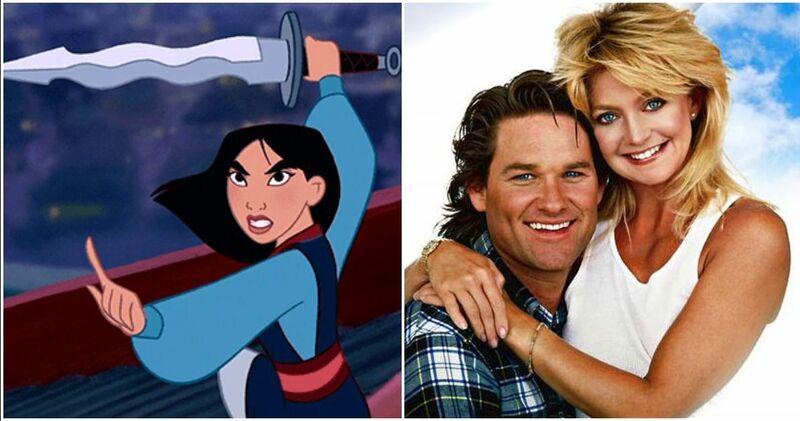 Keep reading for your first look at the new Mulan! 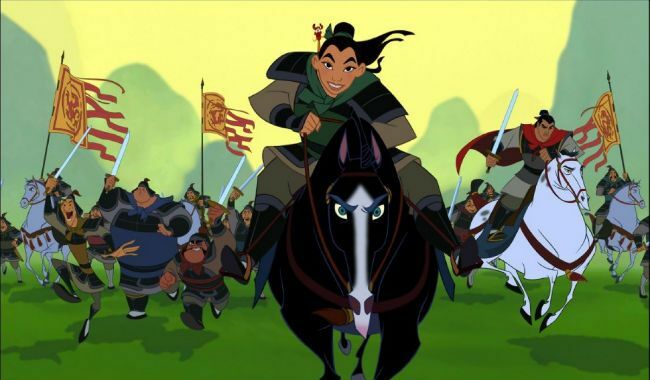 After the success of Beauty and the Beast, The Jungle Book and Cinderella, adapting this epic animated film into a live action adventure seems like a no-brainer for Disney. 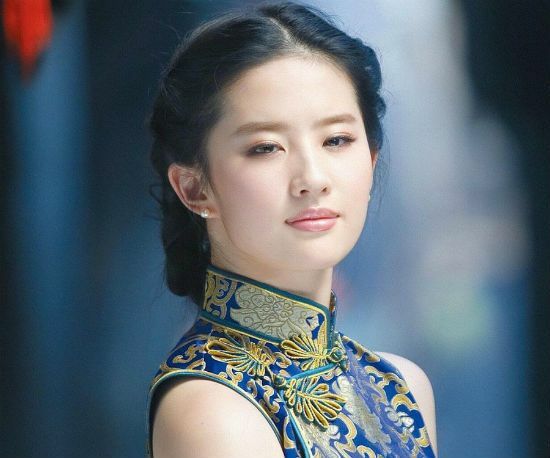 Chinese actress and martial artist Liu Yifei has been cast as the title character, and news about the movie not featuring any songs turned out to be a mistake. The only downside is Disney has pushed this remake back to early 2019, so we'll have to wait a few extra months to see it. Boo! 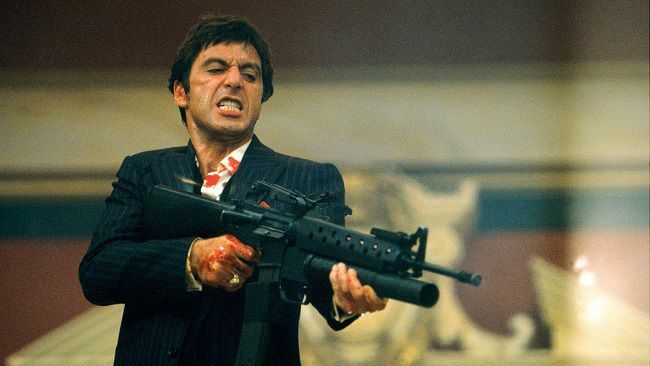 This '80s gangster movie was one of Al Pacino's all-time best films, but did you know it was also a remake of a movie from the 1930s? 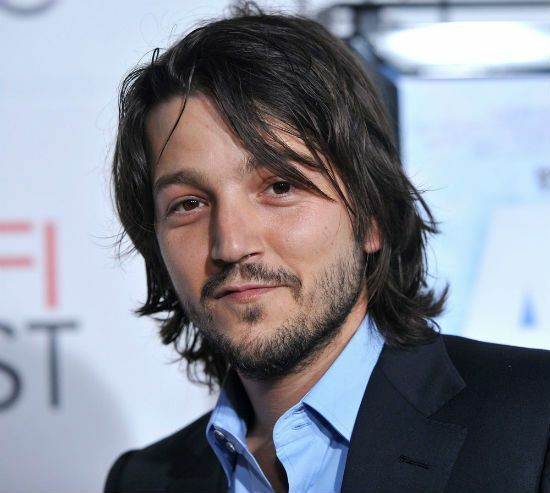 The new take on the crime saga by the Coen brothers seems to stick close to Brian de Palma's version, with Diego Luna from Rogue One rumored to play Tony Montana. We're still waiting to hear a firm release date for this movie, so don't be surprised if it's moved back. 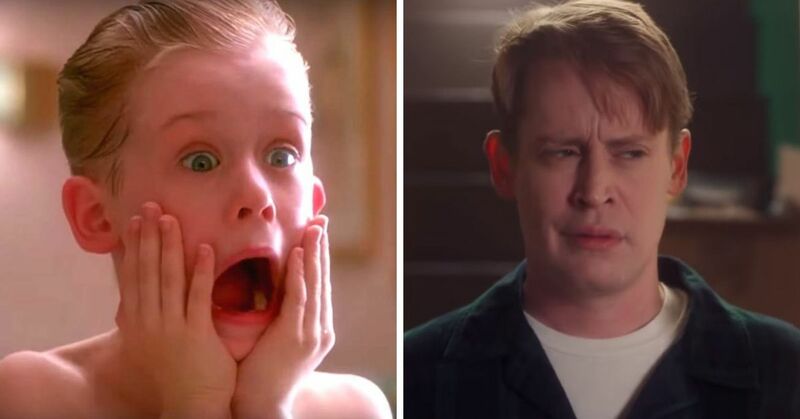 Producers can't pass up the chance to remake this holiday classic. 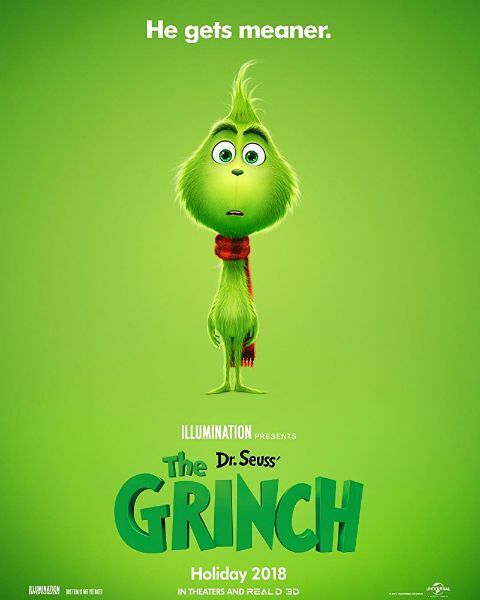 But the live action Grinch suit traumatized Jim Carrey, so it's probably a good idea to try another animated version. This time around, Sherlock star Benedict Cumberbatch plays the green meanie, in a movie that will flesh out the character's backstory. 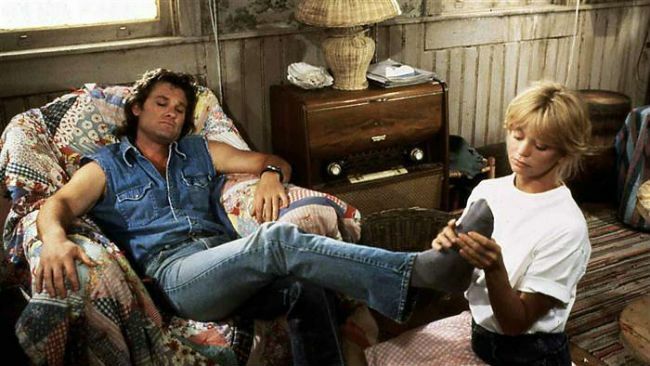 Real life couple Kurt Russell and Goldie Hawn let their romantic chemistry shine in this comedy about a stuffy heiress who gets amnesia, and a handyman who convinces her she's his wife. The movie could've made our list of ideas that wouldn't fly today, but that hasn't stopped Hollywood. This time Anna Faris is a working class mom, while Mexican movie star Eugenio Derbez plays the wealthy man with amnesia. 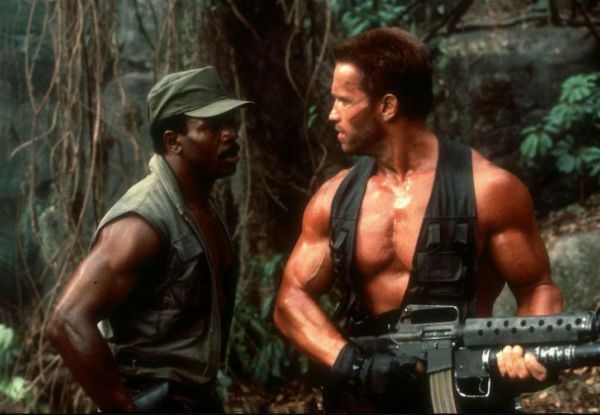 Okay, so this isn't strictly a remake, but with one of the original Predator's stars, Shane Black, in the director's chair, it sure feels like the sci-fi series is picking up where it left off in 1987. The plot description certainly feels familiar too, with stars like Thomas Jane and Olivia Munn trying to survive an encounter with the Predator in a jungle. 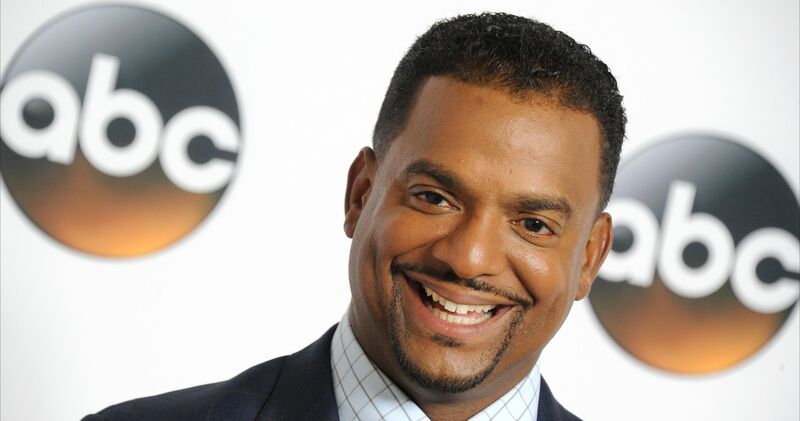 You'd think with all the popular movies starring men in tights, this would be the perfect time to reboot Robin Hood. With dozens of movies dating back to the silent era and only a few standouts, the odds are stacked against this new version. Kingsman star Taron Egerton has the title role, with stars like Jamie Foxx and Jamie Dornan rounding out his band of Merry Men. Which remake are you most (or least) excited for?